Before you try kratom powder to alleviate pain and discomfort and even enhancing social flare, make sure to know the right kratom powder dosage to avoid future problems. Super Kratom. Minimum intake is 1-2 grams, while the light dosage is 3 grams. The potent effect starts with taking 5 grams, and the strong dose will take at least 8 grams of daily kratom consumption. Premium Kratom. Minimum dosage is 2 grams daily, light is 4 grams, and the potent intake is from 5-10 grams. Meanwhile, if you want the strong hit, try it with 10-15 grams daily dosage. Extract Enhanced Kratom. The light intake is only 1 gram per day, while the potent is 2 grams. On the other hand, the strong kratom intake for this type is 3 grams, and 4-5 grams for the extreme take. These are the recommended dosage of kratom depending on your purpose of consumption. As long as you follow the suggestions, taking the next batch of kratom will never become a wrong decision. There are also different ways on how to take kratom powder considering your preferred level of a hit. To know about these suggestions, continue reading this page. Toss and Wash. This method is very simple because you just need to put some kratom in your mouth and gargle it with liquid. The first step is to consider the right dose, then put the strain in your mouth, gargle, and enjoy the drink. One thing that you must remember in doing this is that you need to hold your breath as you gargle since the kratom powder is so fine and will undoubtedly cause trouble in your lungs once inhaled. Mixing Kratom With Your Favorite Drink. Another way of enjoying kratom is mixing it with your favorite drinks, like chocolate, protein shake, or even flavored juice will do. You just have to pour your favorite drink into a container and put the kratom as well, and then start mixing. While kratom is not known to mix well with other liquids by using a spoon, you can get the job done by using a mechanical or electronic mixer. 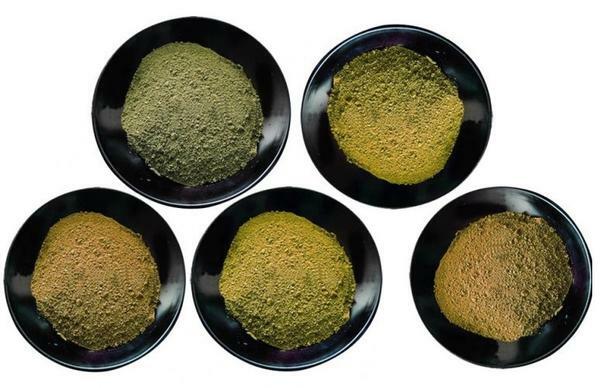 These are some of the best ways to use kratom powder for the best feel and effects. Just do not forget the right dosage and get ready to feel the difference in every sip. 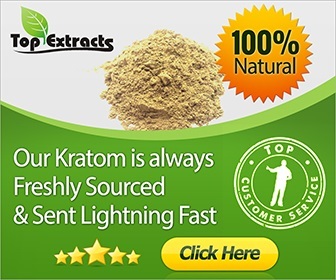 Increasing the potency of the dose and allowing you to have a more exciting feeling while taking kratom are the top benefits of using a kratom potentiator. Turmeric Root. The turmeric root tops the list as the best kratom potentiator because of its capability to provide an extreme boost to kratom dose. Also, turmeric root will not produce a bad taste as you take your favorite strain of kratom. Watercress. This is a special kratom potentiator that is capable of doubling the potency level of the kratom. Watercress is also known to increase the duration of any dosage of kratom intake. Cayenne Pepper. This kratom potentiator is not for the faint-hearted people. Based on reports, the cayenne pepper greatly improves the potency level of kratom dose. Although the said kratom potentiator has not been associated with making the kratom effect last longer, the power it brings to the body is more than anything else. Chamomile Tea. Early nomads have used chamomile for its sedative and antispasmodic properties. Recently, a lot of people are also using chamomile tea to improve their kratom experience. If used as a potentiator, the chamomile tea will prolong the duration of the potency level of every kratom dose. Grapefruit. Majority of kratom users use grapefruit as potentiator because it brings great taste, long lasting effect, and enhances the dose of kratom to more than double. These are the significant information about kratom powder dose and some extra tips. Always remember that the best kratom experience starts with knowing the right kratom powder dosage. 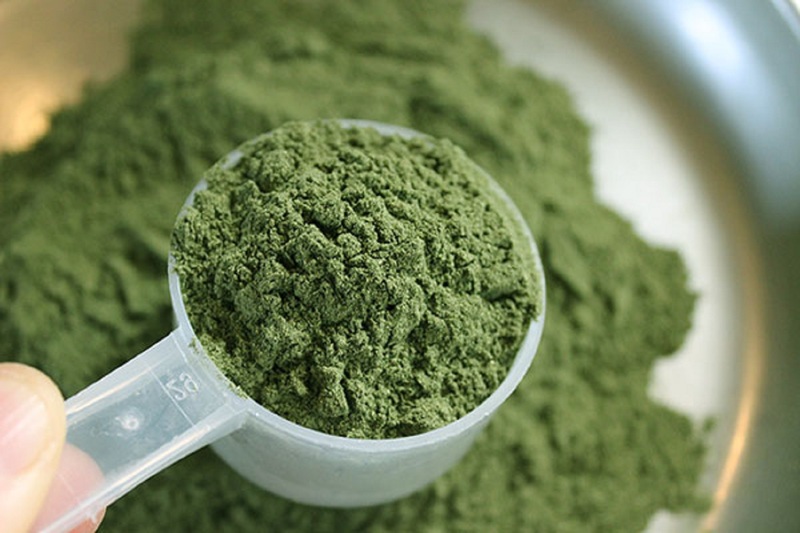 The right kratom powder dosage will determine your kratom experience. You need to have a prevision on this; otherwise, you’ll regret it. Read to know more.